eMatrixTwo™ is a complete facial rejuvenation that delivers effective results with minimal downtime and provides controlled deep dermal heating for immediate and long-term wrinkles and facial contour. 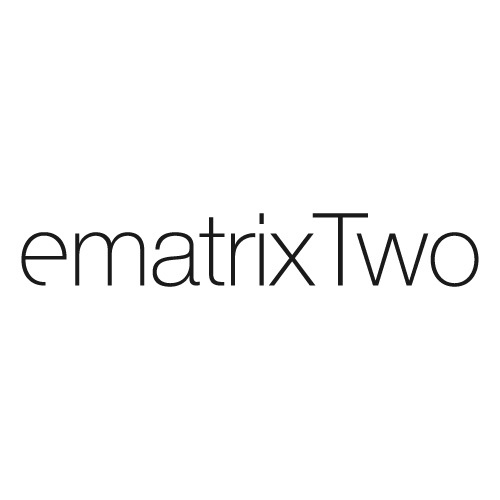 What can ematrixTwo™ do for you? What results can one expect from ematrixTwo™ treatment? Sublime combines safe IR and bipolar RF energies to remodel the dermal layer of the skin by stimulating new collagen growth. Sublative utilizes bipolar RF technology to place the heat effectively into the dermis for significant dermal impact with minimal epidermal disruption. 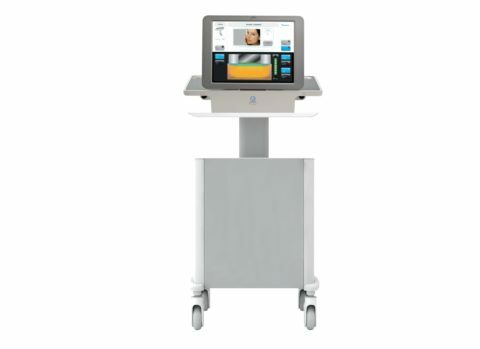 ematrixTwo™ is a gentle, comfortable treatment requiring virtually no downtime. During the treatment, some patients feel a warm, prickly sensation as the radio frequency energy enters their skin. Most patients return to normal activities immediately after the treatment. Each patient’s treatment protocol will vary based on individual needs and results desired. Most patients will receive three treatments, each spaced four to six weeks apart. Patients will begin to see results after the first treatment and results will continue to improve up to one year post treatment. The total number of required treatment sessions depends on the patient’s skin condition. Sublime™ can improve sagginess of the face, neck and some body areas such as the abdomen or upper arms. Skin texture can also be smoothed out by the firming effect of treatment. This treatment is performed non-ablatively, which means this is a non-invasive procedure. Most people leave the treatment office with only slight pinkness or no pinkness at all.